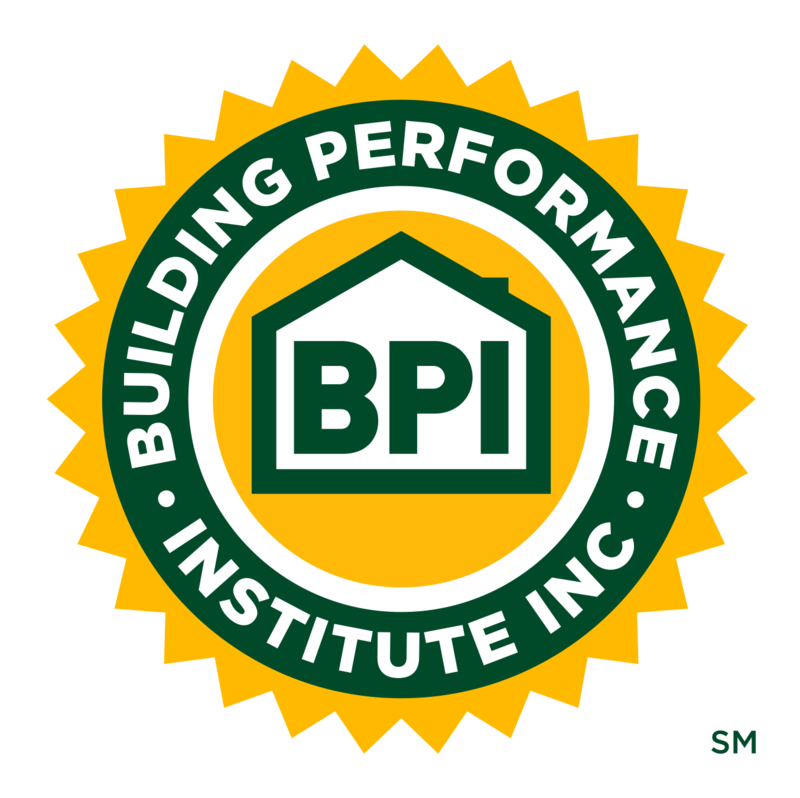 The Fourth Power Improvement That Spells Profit | Building Performance Institute, Inc.
We can't improve anything unless we understand its present state and if improvement is desirable and feasible.There are times when improvement is neither desirable (beneficial) nor undesirable, it's inevitable. There is nothing we can, or should do, about it. Change is constant. We have experienced its effects can be desirable, tolerable, or undesirable. The challenge is to cause desirable change and to eliminate, reduce, or control undesirable change so that it becomes a tolerable change. This webinar will reveal the acid test you can use to ensure positive improvement.